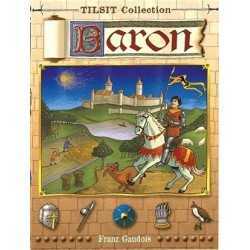 The sixth game in the Tilsit Collection will be Baron, a tactical hexagonal tile-laying game for 2 to 5 players set in the 11th century. Similar to 2002’s release Himalaya, Baron was previously available as a free download under the name “Combats des fiefs” (Fiefdom Wars). 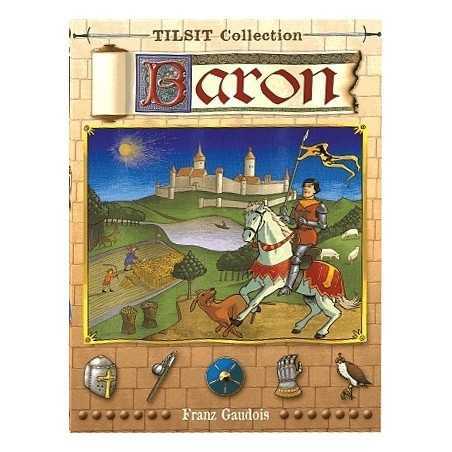 The sixth game in the Tilsit Collection will be Baron, a tactical hexagonal tile-laying game for 2 to 5 players set in the 11th century. 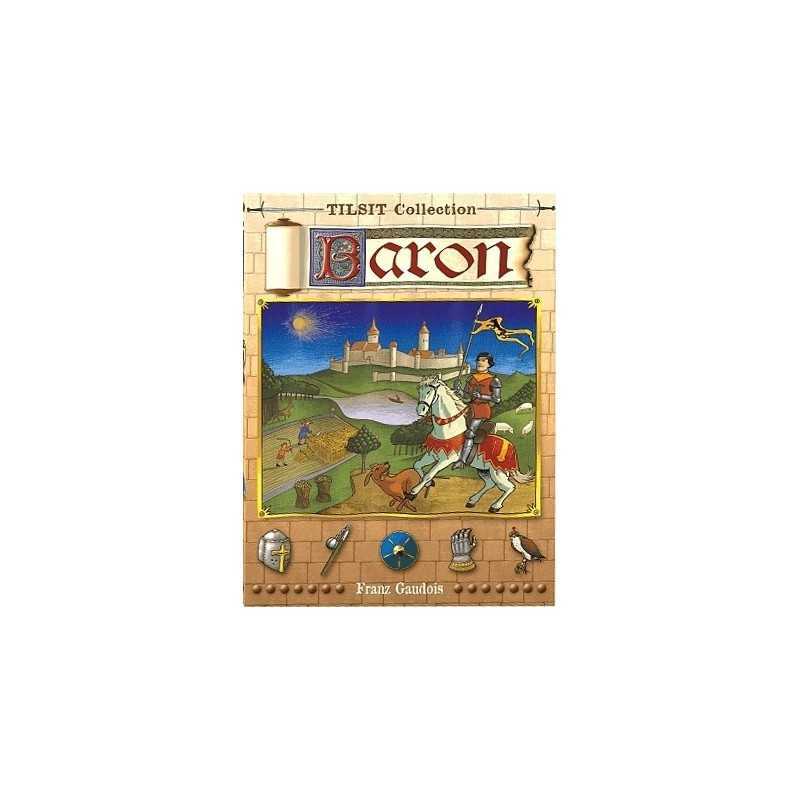 Similar to 2002’s release Himalaya, Baron was previously available as a free download under the name “Combats des fiefs” (Fiefdom Wars). 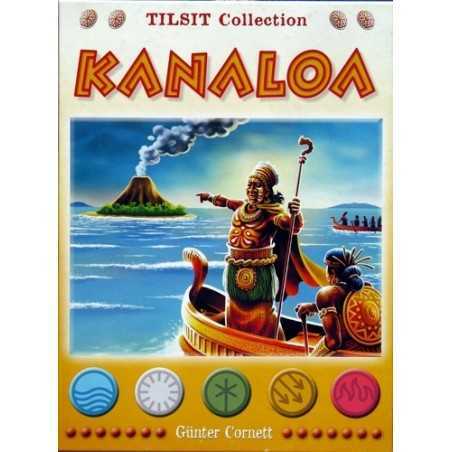 Its warm reception by French gamers secured a publishing deal for its designer, Franz Gaudois.